BACK ON MARKET!! 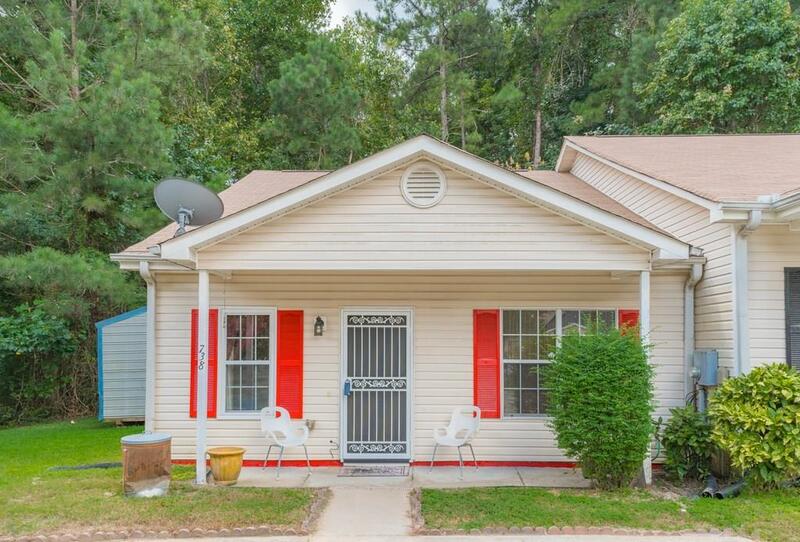 BUYER'S FINANCING FELL THROUGH*** COZY AND WELL MAINTAINED 3 BEDROOM/2 BATH HOME, THIS IS AN END UNIT WITH A FENCED BACKYARD AND OUTBUILDING, FRONT PORCH, NO HOA FEES, SEPARATE FAMILY ROOM, 5 YEARS OLD ROOF AND HVAC UNIT, QUITE NEIGHBORHOOD, CLOSE TO I-85, I-75 & I-285 AND SHOPPING. CLOSE TO AIRPORT. GREAT FOR FIRST TIME BUYERS. Sold by Heritage Oaks Realty, Llc.